I do not know if you are overwhelmed by gratitude, but this is not a new trend if you think so. For years it has been talked about, and these past few years people have only actualized it in a new form that has become a trend. This implies that something that lasts long is something useful and functional. 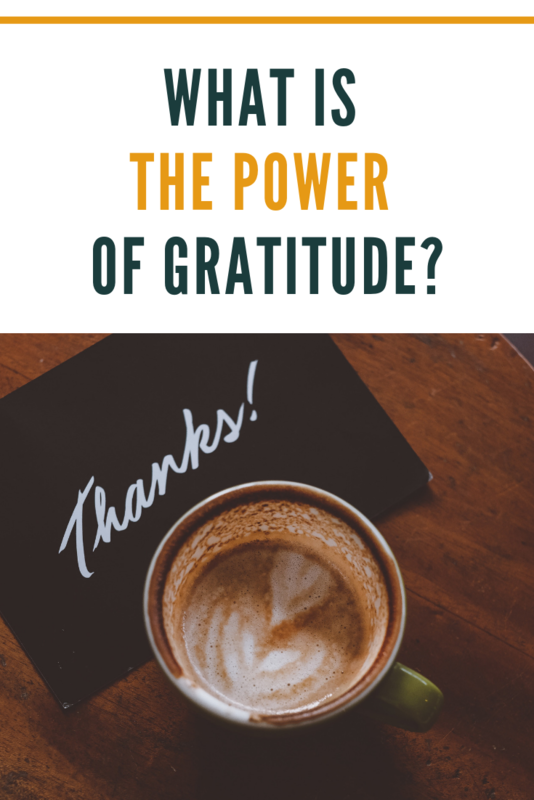 In this post, I want to emphasize the importance of gratitude and share why it is so important and in your life. Gratitude is the quality of being thankful and readiness to show appreciation. I believe there are many ways to explain gratitude, but this one is sufficient. What is important is to remember that gratitude can become our habit and part of our everyday routine. It’s challenging to remain grateful nowadays. The first reason is that the choice is enormous. There was not much choice in the past, but these days it is harder to make a choice. The grass of the neighbor is greener than yours. Does this sound familiar? We always tend to compare ourselves with others and being grateful is a way to overcome over comparing. Gratitude is something that makes us celebrate the present moment. In a way, it reminds us of what we own and about the things we are proud of. What do I have at this moment? Who are the people around me? How is my health? What is my financial situation? Can I afford to eat daily? What is the weather today? Do I have clothes? Have I woken up alive and well today? Can I see? I’m sure that at this moment there are at least ten things for you can be happy and grateful. It’s the fortune of gratitude. Every day, every moment, you can find at least one thing to which you can be thankful. And this leads us to the next thing – being grateful makes you shift your focus and block negativity. How To Forgive Yourself And Live The Life You Deserve? Improve your mental well-being and feel better every day. If you are tempted to change your mindset and live a positive life, definitely one of the best ways to achieve that is through practicing gratitude. I think that now it’s much clearer why gratitude is so trendy. 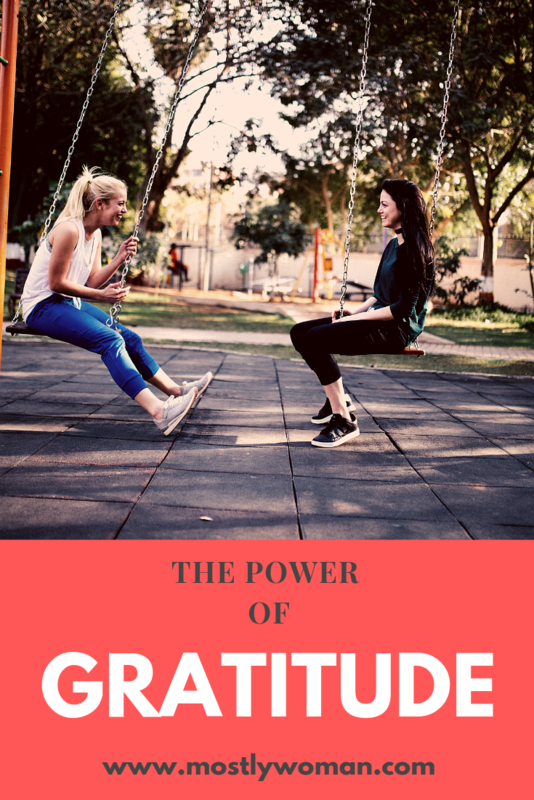 In fact, positive psychology and positive mindset are trending, but to achieve this, you must first master the art of gratitude. Тhere is nothing better than a positive mindset. It makes us love ourselves more, increase our self-esteem and self-worth, and develop our personality in a positive direction. There is one beautiful quote by Oprah Winfrey, which I often hear, and is designed precisely for this. Be thankful for what you have; you will end up having more. If you concentrate on what you don’t have, you will never, ever have enough. Be thankful and shift your focus. Those who follow the law of attraction are already well acquainted with this. Will a man be happier if he has more money than enough? Science says he will not be happier if he has more than necessary. But of course, happiness is reduced if there is less than enough. If the focus remains on the problem, how will we find the solution? We often waste our energy on thinking about the problem and worrying for hours, instead of taking action to overcome it. A person feels fulfilled and happy only if he is productive and he works on his own happiness. Yes, that’s right. People are created to create. Gratitude brings faith in ourselves, in other people, but also hope that everything will be well and resolved. Practicing gratitude makes us happier because we keep thinking about the good things in life, and in that way, we become more productive. It’s a motivation for advancement and improvement because there is nothing better than waking up and listing ten fantastic things you are grateful for. 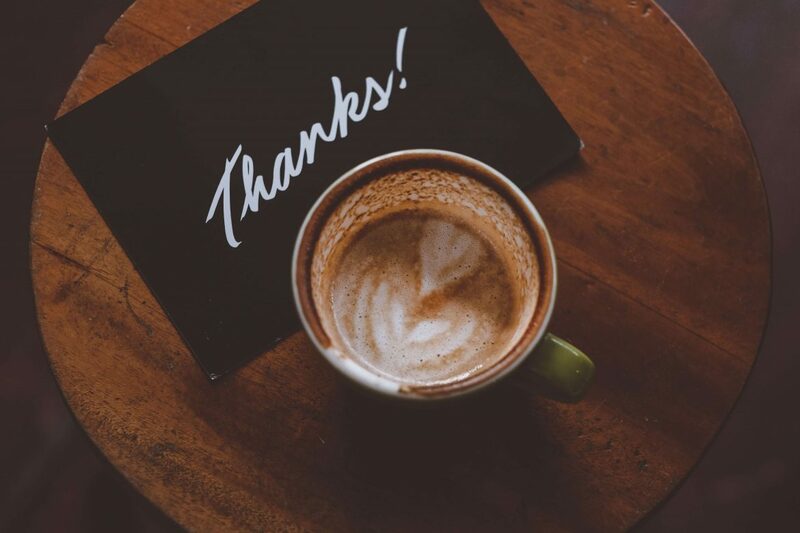 Here are some of the most popular TED TALKS related to gratitude that I believe you will love a lot. I believe this is SUCH an important skill but I lack the motivation of practicing this daily. When I am practicing gratitude, I admit I am in a much better mood. But some days, my ADHD frustration takes over and it is a hard battle to fight. Thank you for the great reminder in practicing this daily! Very well explained. I have no words to explain how Gratitude and Affirmations have change my life. I find my self at much inner peace, calmness. I am enjoying my life more than I do earlier. That is so amazing! Stay Positive! nice! one of my friends is working on this and is attending mindfulness courses, i will sure let her know about your post! I wrote all about gratitude journaling over on my blog but I absolutely loved reading it from someone elses prospective! Showing gratitude is an invaluable life skill. It encourages positivity. Just as we say grace before a meal, we should teach our kids to practice gratitude daily. Thank you for visiting my blog! Stay Positive! Gratitude is something we all need more of. A journal is a great way to keep track. I love that idea.